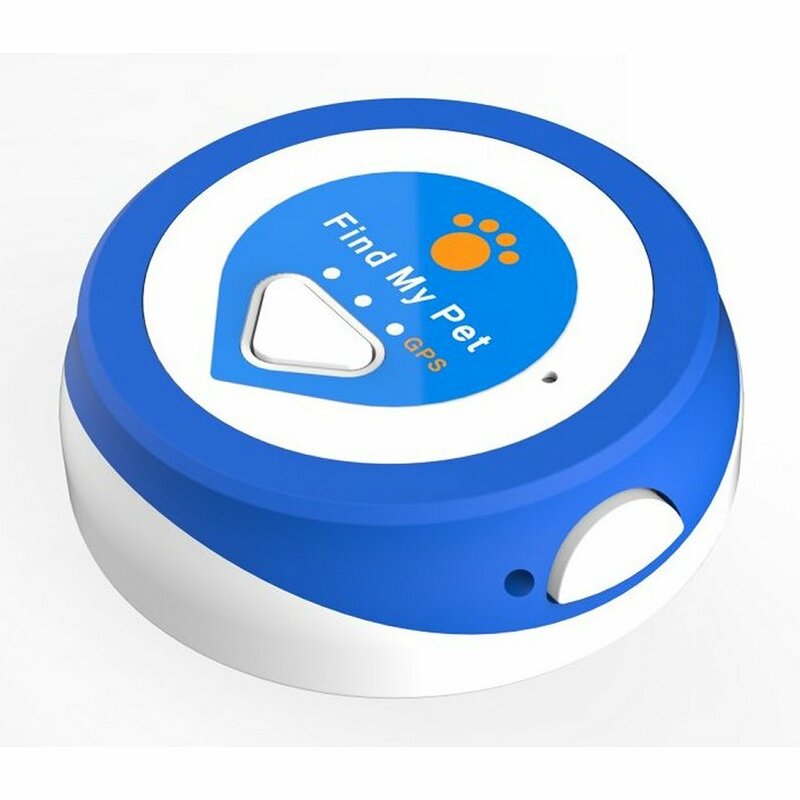 The Find My Pet Nano GPS Dog Tracker uses advanced technology to locate your pet anywhere indoors and out. 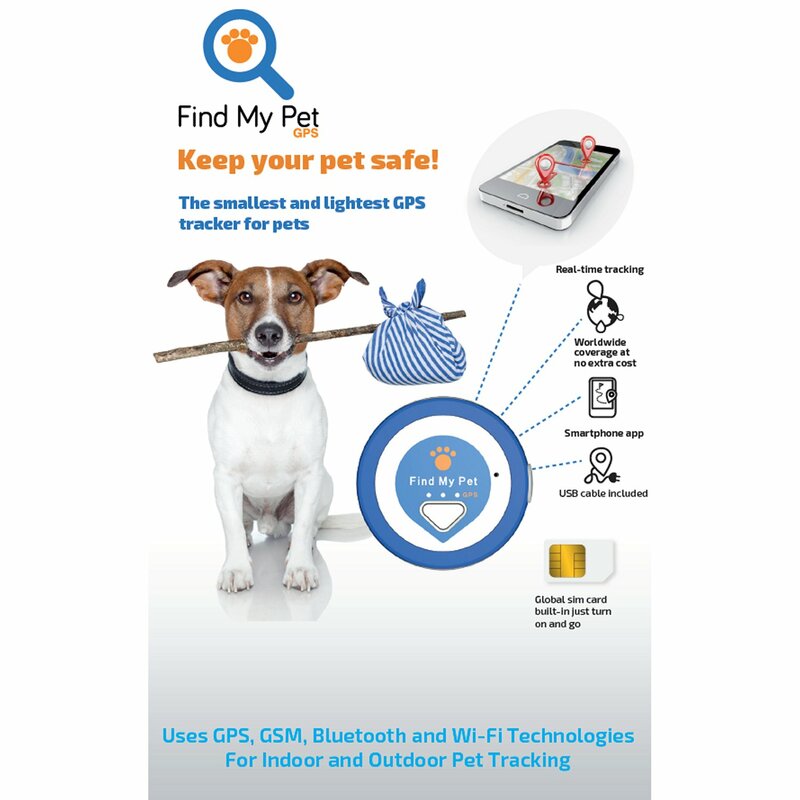 With Find My Pet GPS, you can put your mind at ease, knowing that no matter where you or your pet are, you will always be able to find each other with ease. You, your friends and your family can join our community of caring people to help one another always make sure our pets find their way home. 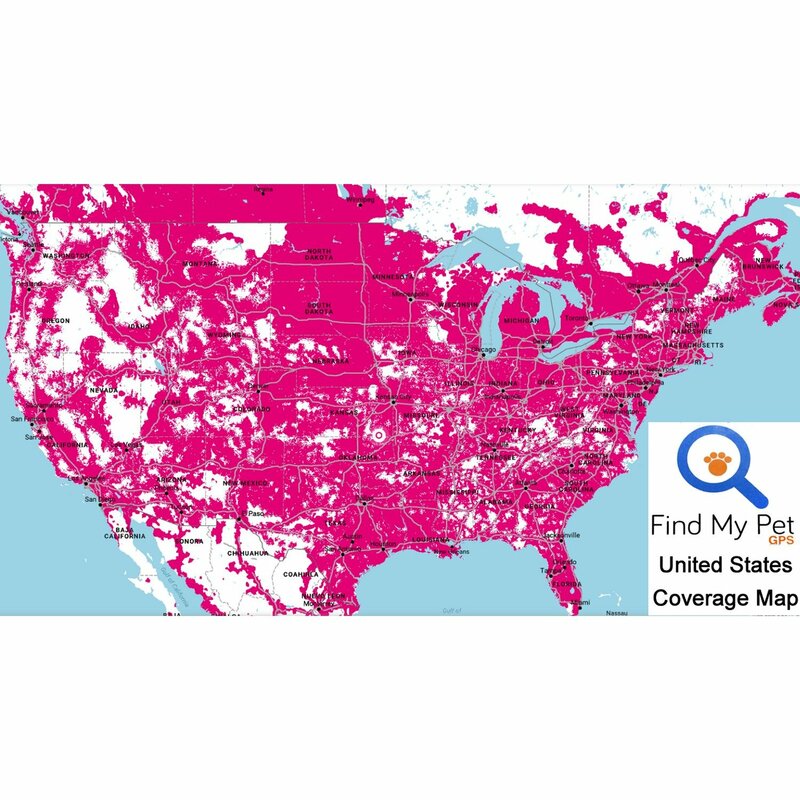 FIND & TRACK YOUR PET ANYWHERE WORLDWIDE: You will be able to locate your pet on your smartphone anywhere in the world as long as you have GSM (2G) cell network coverage - SIM Card is included! To see if you have coverage in your area CLICK HERE and enter your address. You can also track your pet with a web browser on our website. Automatically tracks in real time in 1 minute intervals! You can manually update your pet's location anytime you want. The customer service made the purchase easy. I had concerns prior to to the conversation and had searched the internet for options. After the customer support person was so easy to get on the phone without 10 different prompts i ordered it and felt that any set up issues would be solved the same way. Unfortunately I had to return it. It did work, somewhat. Unfortunately when a dog is on the run, updating every 1 minute isnt enough but worse than that, more than once the device indicated my dog was down the road or several miles down another road when I know she was never there since she never left the yard. This concerned me since, in the event she really was missing, I dont know if I could 'believe' what the device indicated. When it comes to the safety of my dog, I cant rely on the location inaccuracy of this device. Q: Am I correct that since my carrier is ATT (4G) I cannot use your product? Will you be upgrading to 4G any time soon? Thanks for the great question. The Find My Pet Nano uses any available cell network to send your pet's location to our server and then relay that location to your phone or computer. So the particular service you have is not important. In the United States, we primarily use the T-Mobile network since they have 2G service in most areas. Most of the people in our office also have AT&T and are able to use the Nano to track their pets. We have a coverage map on the product page that will show where coverage is available. It does not matter what service you have, but rather whether or not we have service in your area. You can give the Find My Pet Nano a try and if it does not work in your area, we do have a 30 day money back guarantee. Please call us at 1-800-941-4200 if you need assistance. Q: HOW OFTEN DOES IT NEED TO BE RECHARGED? 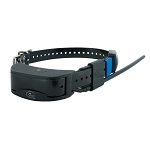 A: This depends on how often the Find My Pet GPS Tracker is set to update the pet's location. If it is set to update the location every 60 seconds, the battery will last about 4 days. If it is set to update every two hours, the battery life can be up to 7 days. Best practice is to recharge the battery every night when your pet is not wearing the Find My Pet Tracker. That way you will always have the maximum battery life. 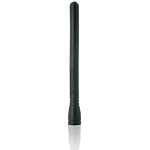 Q: I ordered this gps, what is name of app? Also, I have Verizon and use Droid Turbo, I hope this works with cell and cell coverage. Just search your app store for "Find My Pet GPS" and install if from there. Q: Is the battery rechargeable and does it come with a charging cord? Yes, the Find My Pet Nano is rechargeable (see product description) and comes with a charging cable. Q: How does this attach to the dogs collar? The package comes with a small pouch that can be attached to a collar and a plastic clip that the unit sits in and snaps on to the collar. Q: Can I pay for the 3 year program in advance with a single payment? A: Yes, that is one of the payment options when you are setting your device up. Q: We live in the country and not the best reception for our cell phones so not sure if this would work for us. Have heard of collars that use radio frequency do you carry those? We definitely need something for our 10 mo old Aussie/Red Heelerur mix. Appreciate any information! Q: I am trying to figure out how to see where my dog is around the property with live tracking. what is the app that I put on my phone? Go to your app store, either Android or iPhone. 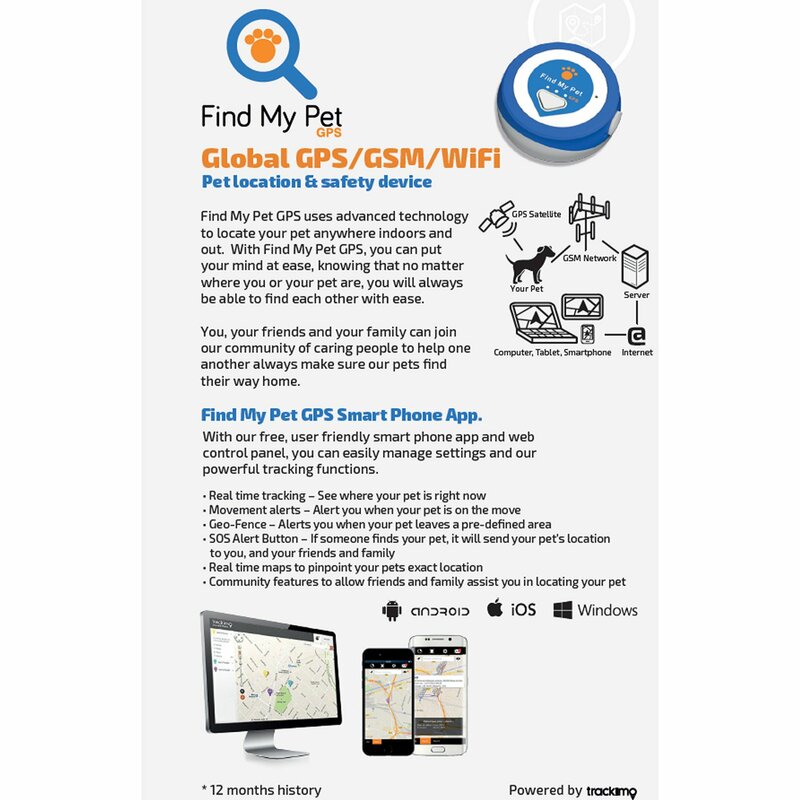 Search for "Find My Pet GPS" and download the app to your phone. Sign in with the same email address and password you used to activate your tracker. You will now be able to track your pet on your phone. 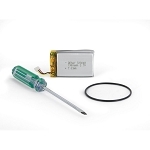 Q: Hi, what do the three LEDs on the front of the device mean? The three LED lights can blink red and green. Q: Hi, I'm having trouble seeing my location on your coverage map and see some areas of white in Virginia. I think we're north of there though. Is it possible for someone to tell me if your device will work in our area? We are at 5624 Tournament Drive, Haymarket, VA 20169 Thank you! !